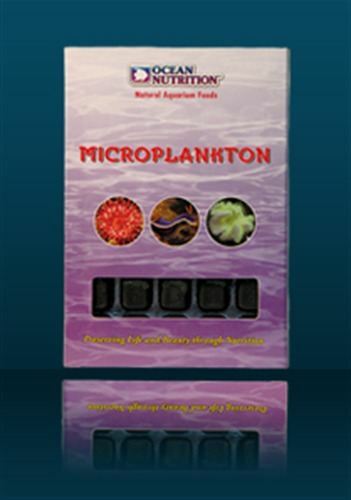 A balanced blend of nutritious phytoplankton and zooplankton. Contains pure Spirulina, Chlorella and other microalgae, to stimulate growth and intensify the brilliant colors of your corals, sponges and anemones. With freshly frozen rotifers, rich in highly unsaturated fatty acids (EPA & DHA). Sponges contain chemicals used in medicine to control viruses and tumors.